In July last year, under US pressure after a record number of unaccompanied Central American children reached the Mexico-US border, Mexico launched “Plan Frontera Sur” (the Southern Border Plan). The initiative has led to a crackdown on migrants and asylum-seekers heading north on buses and trains. Central Americans travelling across Mexico, who already run the gamut from kidnapping by drug cartels to extortion by criminal gangs, now face an increased chance of being detained and deported long before they reach the Mexico-US border. 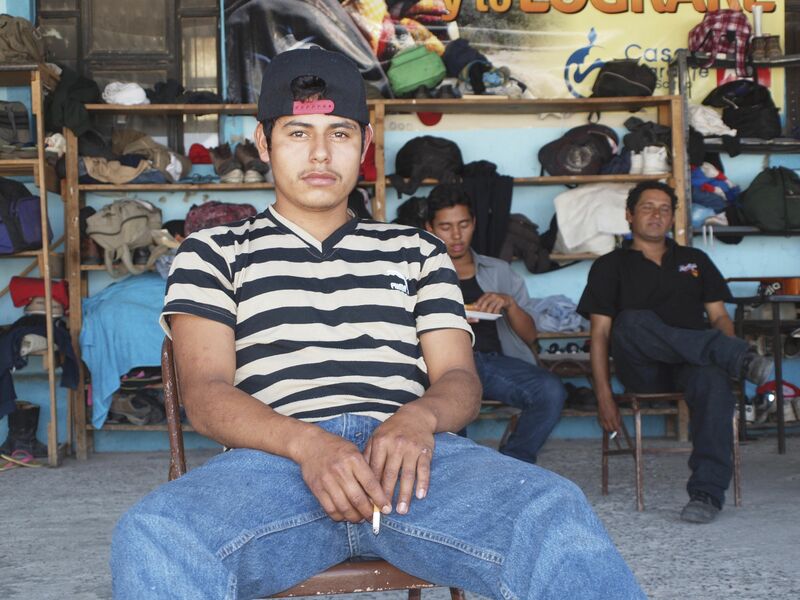 Click here to read IRIN's photo feature from the northern Mexican state of Coahuila.